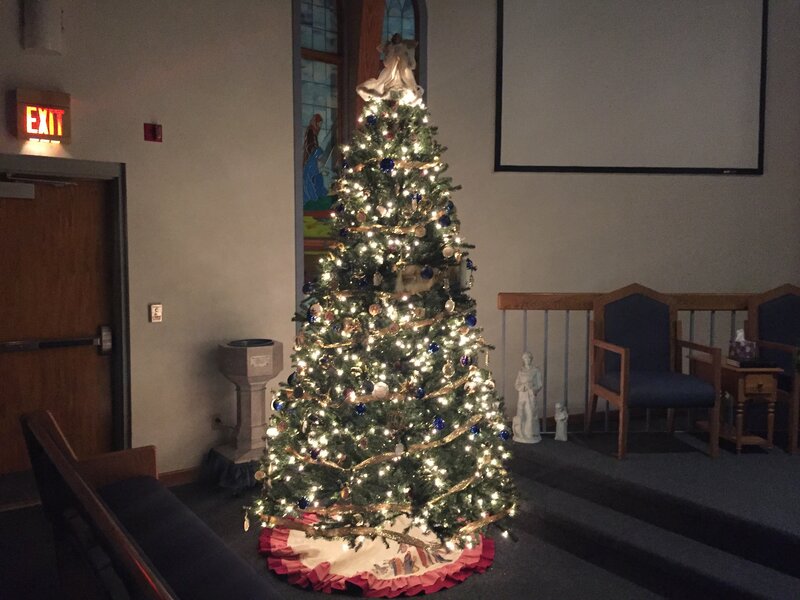 On Wednesday evening, a bunch of us gathered to decorate the church for Christmas (and Advent). It looks wonderful! Thank you to everyone who helped!